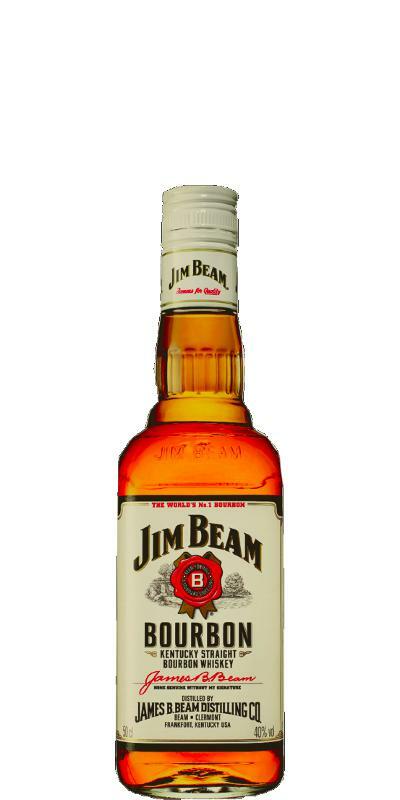 Average bourbon whiskey. Has a good value for money. Light and slightly fuzzy and spicy. Corn - malty sweetness, gentle vanilla, caramel, honey and oak. Purely not drinkable. With ice cubes a bit better, the sharpness is taken a little bit. The sweetness of corn and honey, vanilla, toffee and flavors of toasted white oak dominate. Sweet, dry, spicy with oak tones.